I liked parts of this book, but because of the writing style, I wasn’t really able to connect with the characters that well. I will probably end up finishing the series eventually, but for now, I have other books I’d rather read. 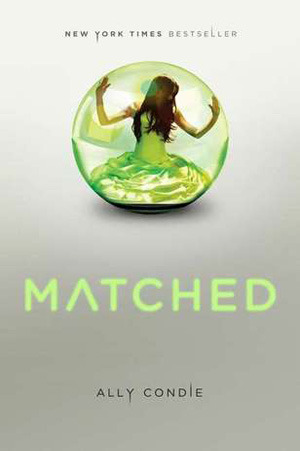 Sign into Goodreads to see if any of your friends have read Matched.